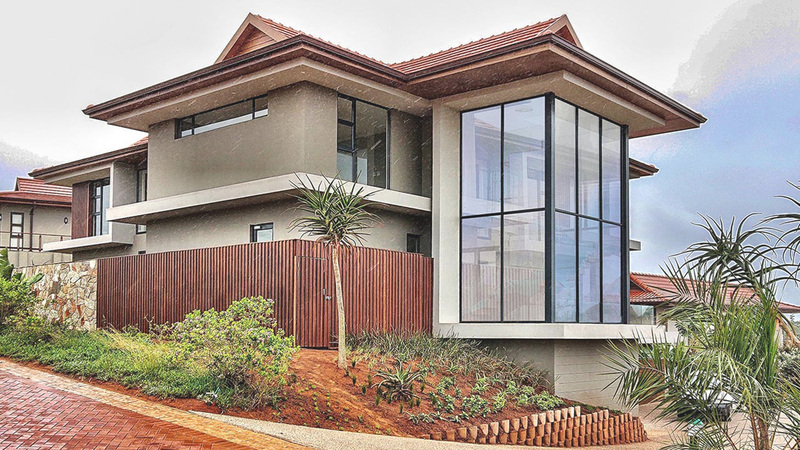 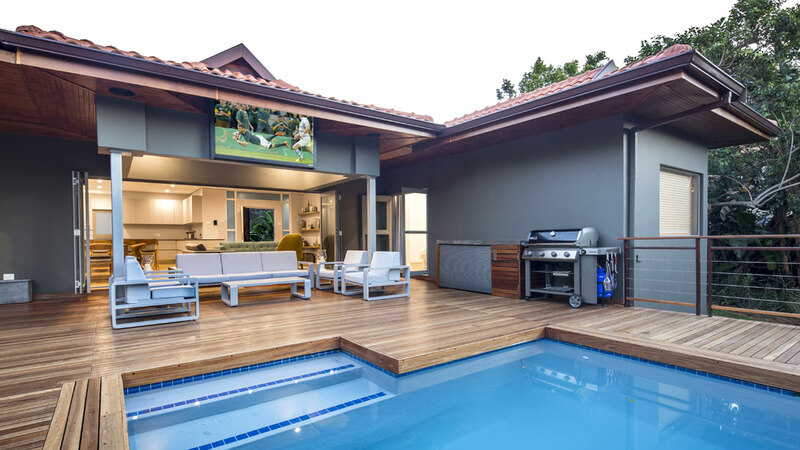 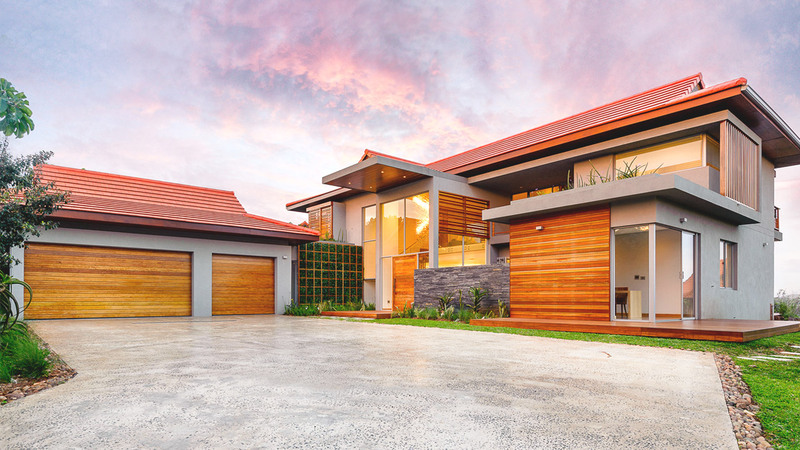 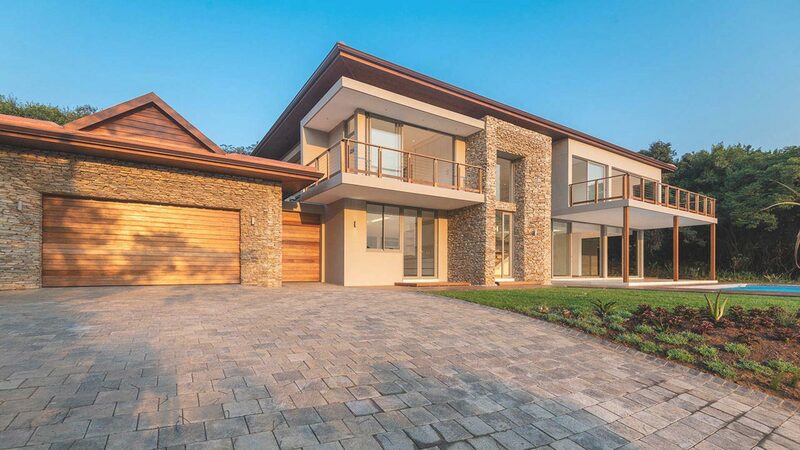 NeoSpace Architects – Architect firm in Ballito. 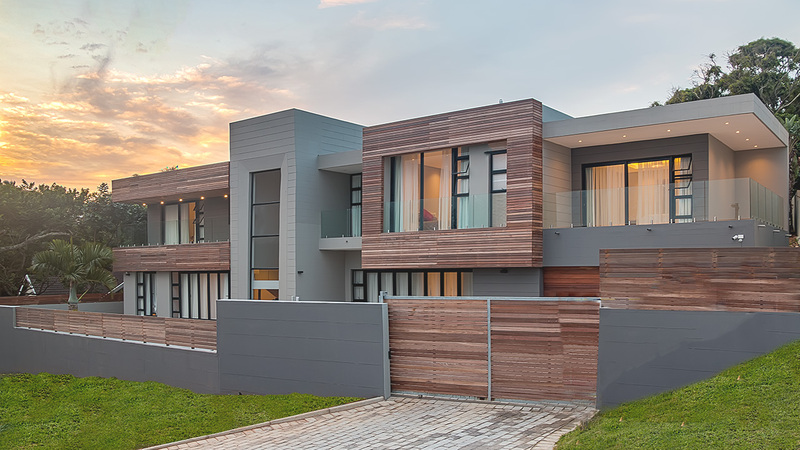 Design and build residential and commercial structures with clientele across South Africa. 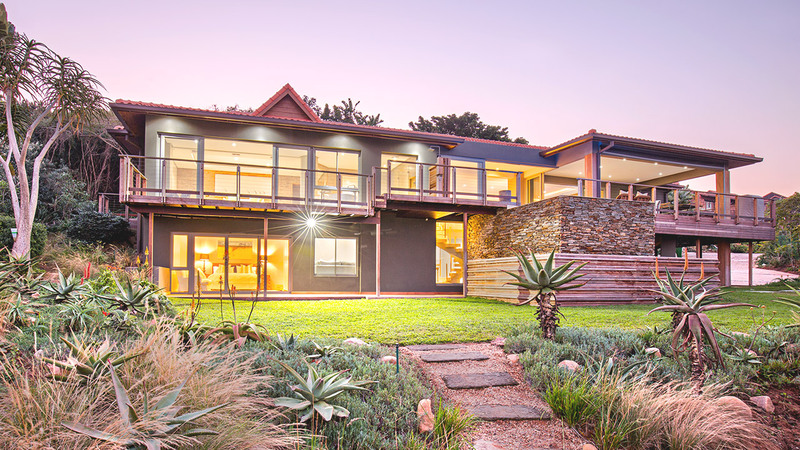 A South African-based Architectural and Project Management company with the expertise, experience and commitment to ensure the provision of both innovative and environmentally-responsible business solutions.